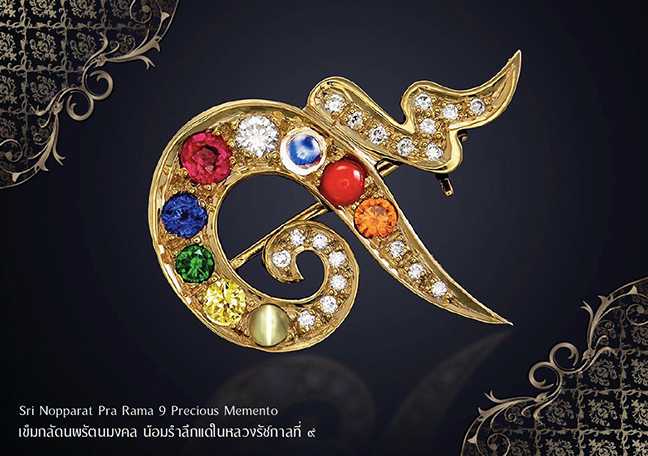 "Ruby for the Sun, Pearl for the Moon, Red Coral for Mars, Emerald for Mercury, Yellow sapphire for Jupiter, Diamond for Venus, Blue sapphire for Saturn, Hessonite for Rahu (the ascending node of the Moon), and Cat's eye for Ketu (the descending node of the Moon); (these gems) must be high-born (top quality) and flawless." - Mani-mala: 575/79 (1879). IMPORTANT: Your own best choice of astrological gems depends on the position of the nine Jyotish planets in your Sidereal Horoscope. If you do not already know what gems are best for you then click HERE (Service-Gem Prescription) for your Horoscope and Gem Prescription. After knowing what planetary gems are best then we welcome you to view our talismans and jewels by planet.